Fighter jets operate in a dynamic world of banks, climbs, dives, rolls, vibrations, shudders. The jet continuously changes accelerations and G-forces. G-loads are an inseparable part of the fighter environment. Pilots use the cues from the motion, pressure, and vibrations to fly the jet. The flight sensations are part of the pilot’s awareness of the jet’s status and situation. 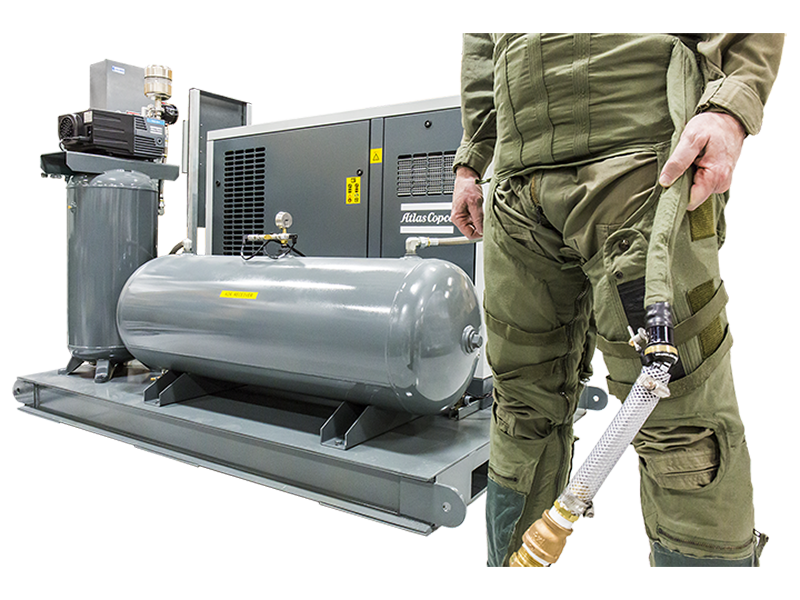 And, G-suit pressure is a companion to the G-loads in flight. Outside of the centrifuge, there is no way to apply flight G-loads to the crew in the simulator. But, G-suit pressure is an excellent way to train sustained G-cues. In flight, G load is either constant, increasing, or decreasing. 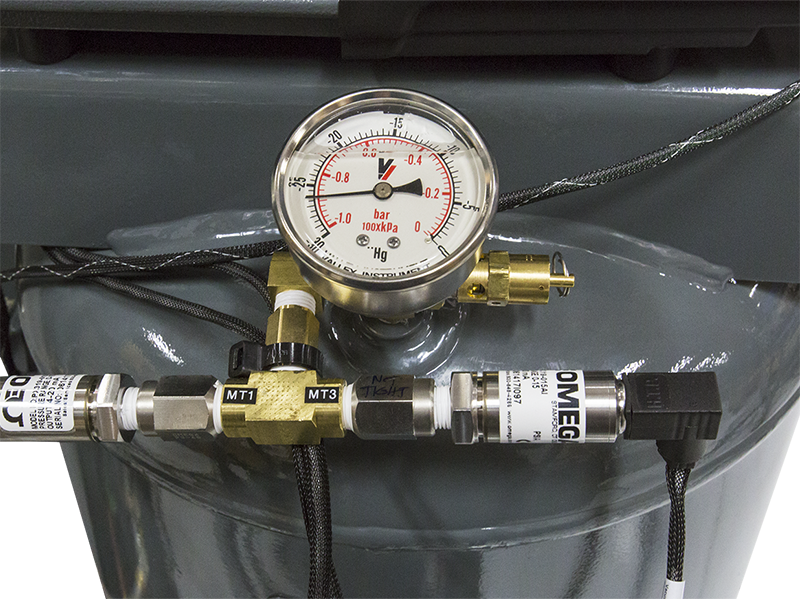 The pressure in the G-suit starts at specific loads then varies according to G-Load above the pressure onset. Thus, the varying pressure can be used to cue varying G’s in the simulator. Since the crew knows G-load at the onset pressure for the suit, the crew has a baseline cue. Increasing pressure above the G-suit onset signals that G’s are increasing. Decreasing suit pressure signals decreasing G-loads. The G-Suit pressure scale in the simulator mirrors the pressure scale in the aircraft. So, the amount of pressure in the suit signals the specific G-load. And, specific G’s are training cues. Specific or targeted G-Loads are often elements of the fighter mission. For example, pop-ups from nape of the earth to target, and ordnance release might be limited to specific G-loads. Roll outs from the target or the overhead break in the airfield pattern can also be g-specific. G-Suit pressures can cue the specific G-loads for training. In fighters, speed (energy) is life. G-Cues can help maintain energy. In the simulator, it’s easy to lose the sensation of the energy drop in heavy maneuvers. This can lead to holding tight turns until airspeed bleeds off to dangerous levels. 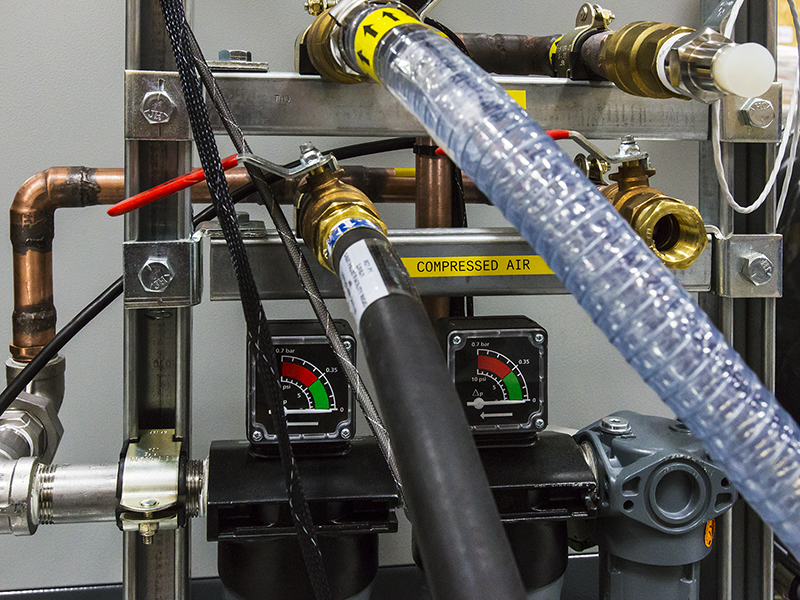 Poor energy management habits learned in the simulator can be transferred to the jet. 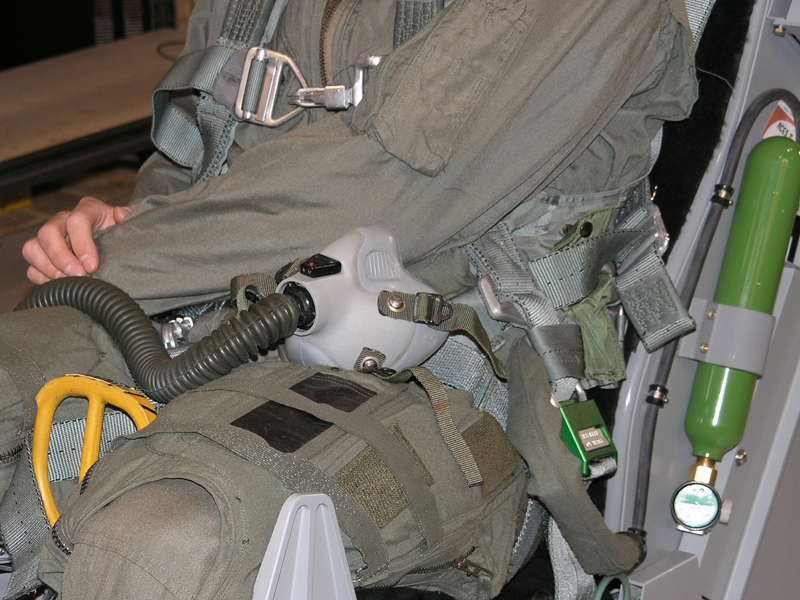 G-suit pressures help reinforce the maneuver’s effects on energy in the simulator. 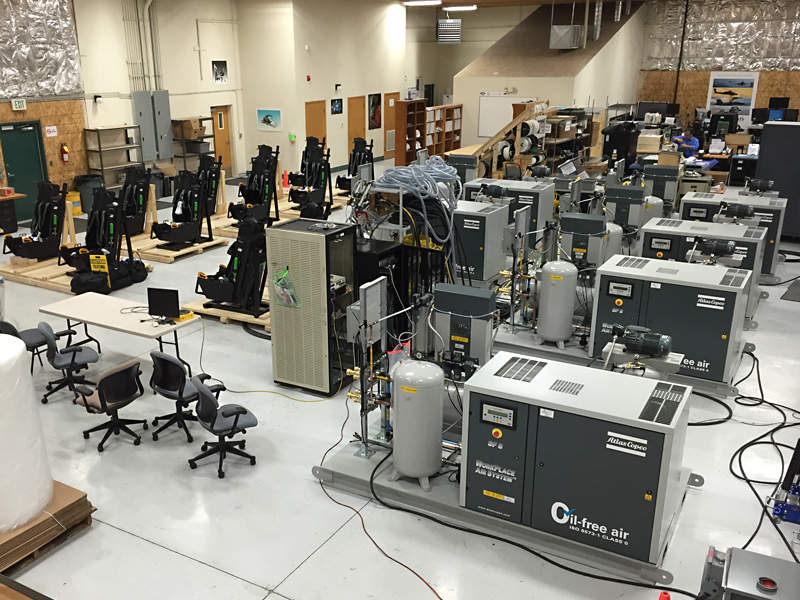 ACME’s G-Suit System for simulators provides exceptional cueing for G-loads. 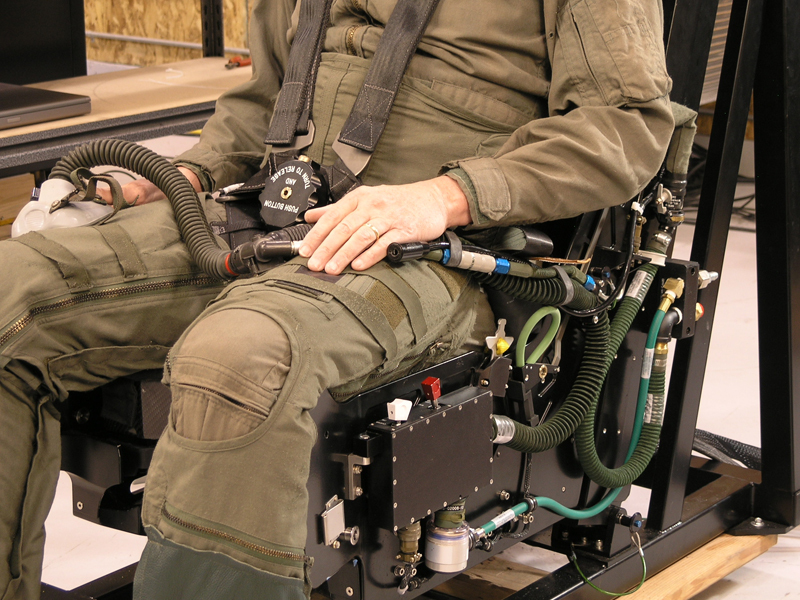 The system is designed as a drop-in option for ACME’s fighter type Dynamic Motion Seats. It’s also available as a stand-alone system for simulators. 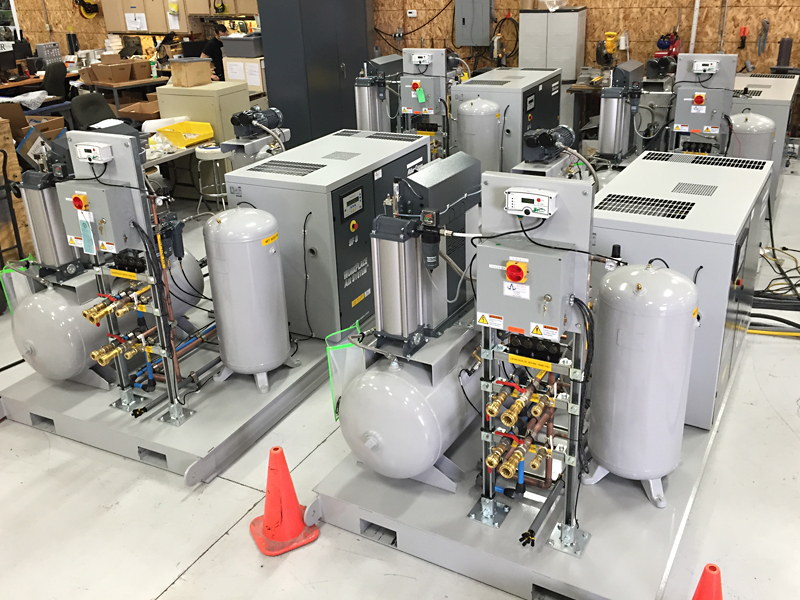 ACME’s G-suit system is a complete, turnkey option including compressors, valves, filters, and tanks. Systems are available to support differing needs. The system can support a single G-suit. 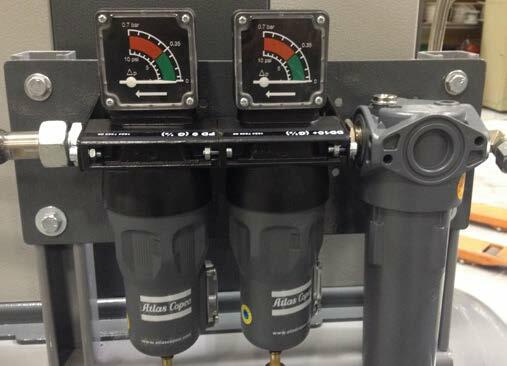 Another configuration supports twin pilot copilot G-suits working together in the same simulator. 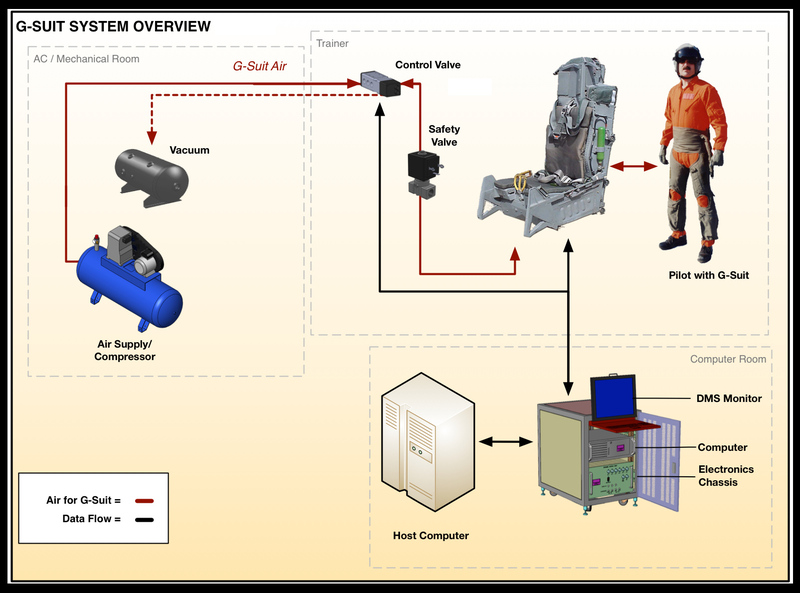 Systems can even support multiple, independent G-suits in different simulators. 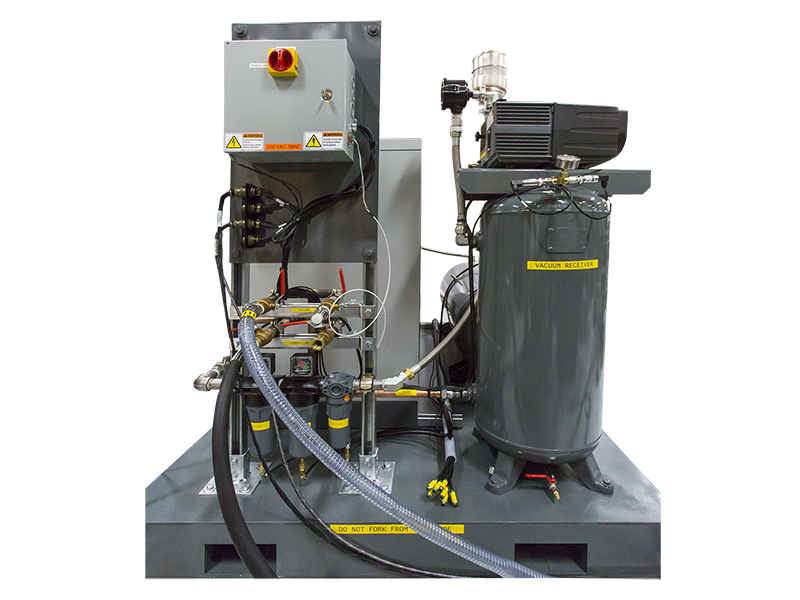 The system uses pressure and vacuum components to rapidly inflate and deflate the G-suit in response to simulated G-forces. The G-suit pressures in the simulator system match the same proportional scale as the G-suit in the jet. The system uses the same computer that drives the motion seat. Integral software translates simulator acceleration signals into specific G-suit pressures. ACME’s G-Suit system is complete. 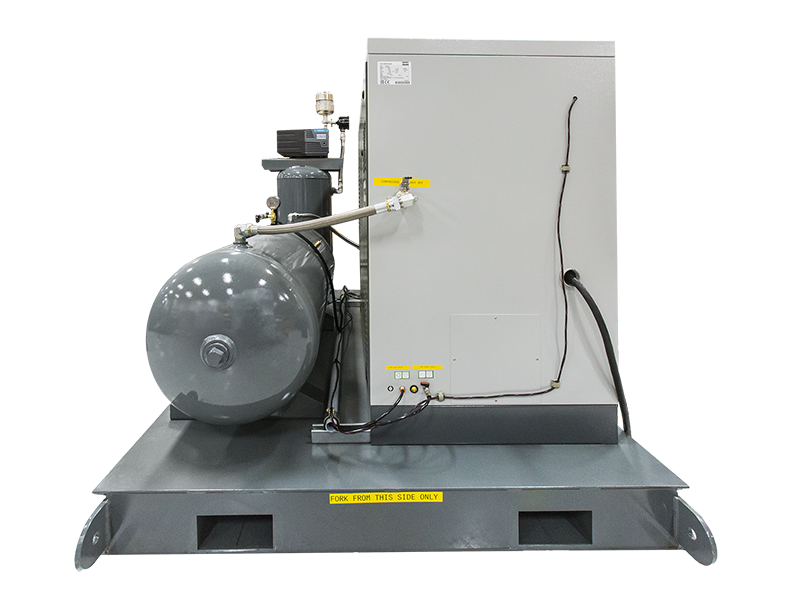 It includes an electric compressor, wet and dry receiver tanks, vacuum tank, filters, driers, valves, regulators, and automatic drains. 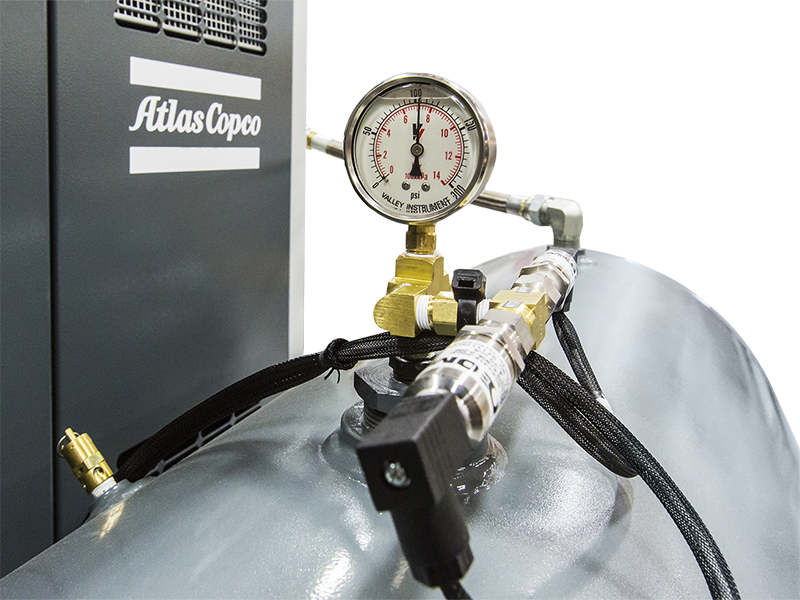 It includes all equipment needed to provide controlled pressurization for realistic G-cues. 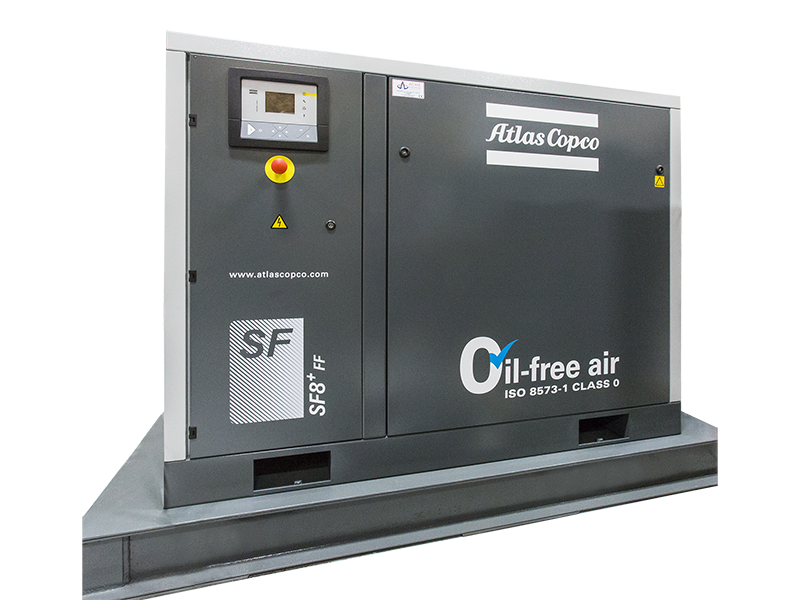 The stand-alone compressor can be remotely located and controlled from the simulator. 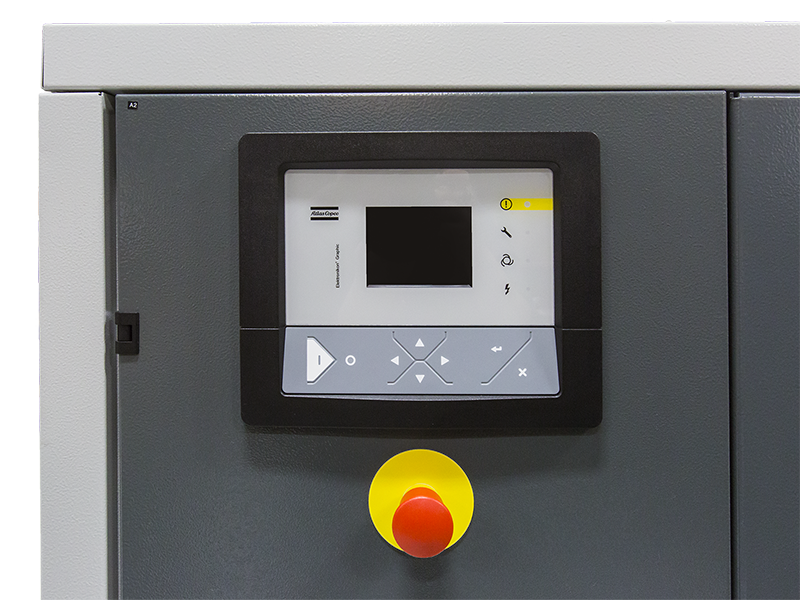 And the system can be set to achieve pressures desired by the customer. 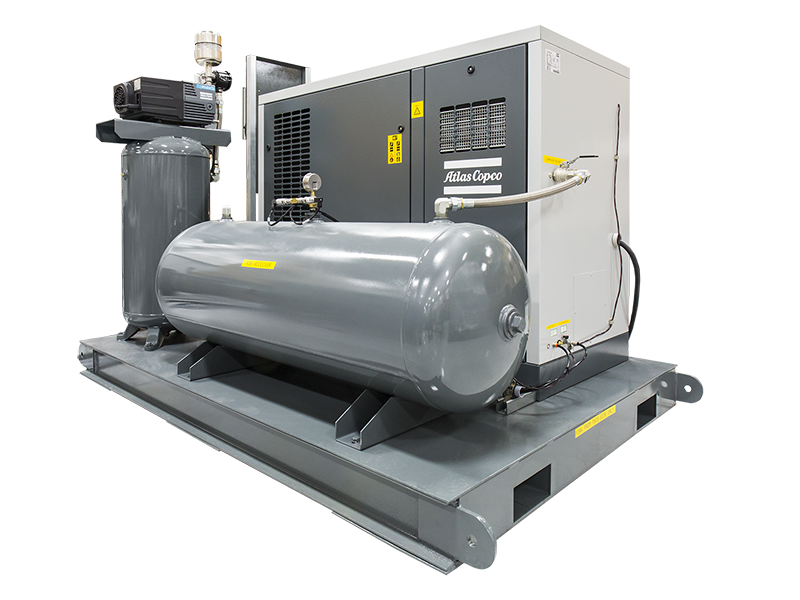 Complete system includes the high-flow compressor, pressure and vacuum tanks, controllers, filters, valves and more. 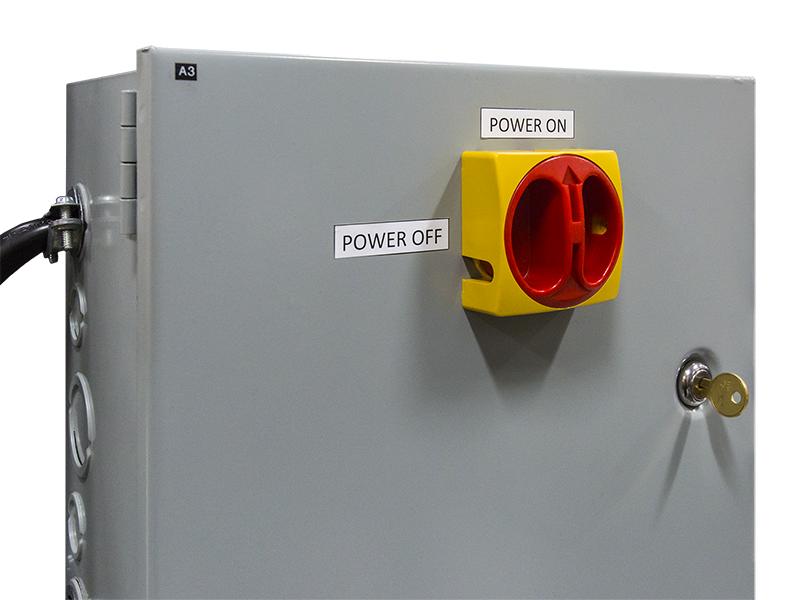 Entire system is easily controlled via the DMS Computer and needs no direct inputs during ‘flight’ operation. 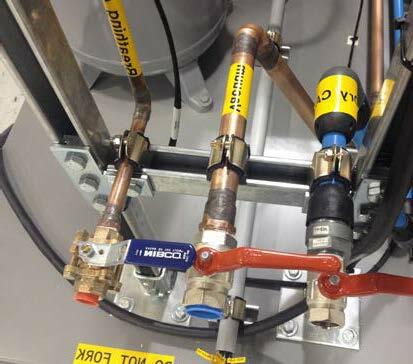 Extended cables and hoses enable the Pneumatic pallet to be remotely located from the cockpit such as in a utility room. Valves on board the cockpit provide direct connection to crew g-suit ensembles.